Established in 1842. 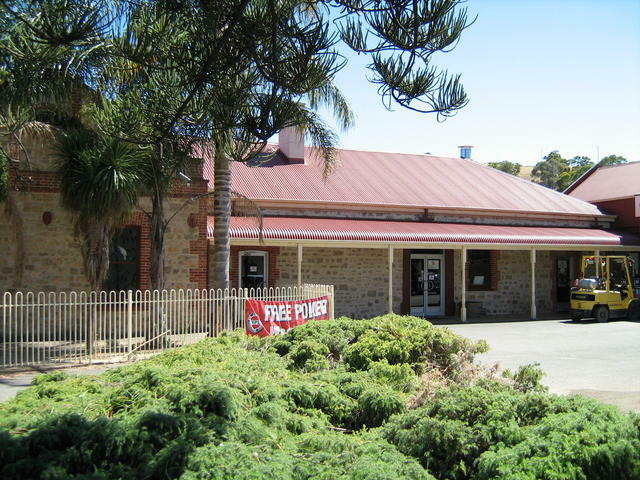 Located 72 km south of Adelaide. A departure point for one of the ferries across to Kangaroo Island.